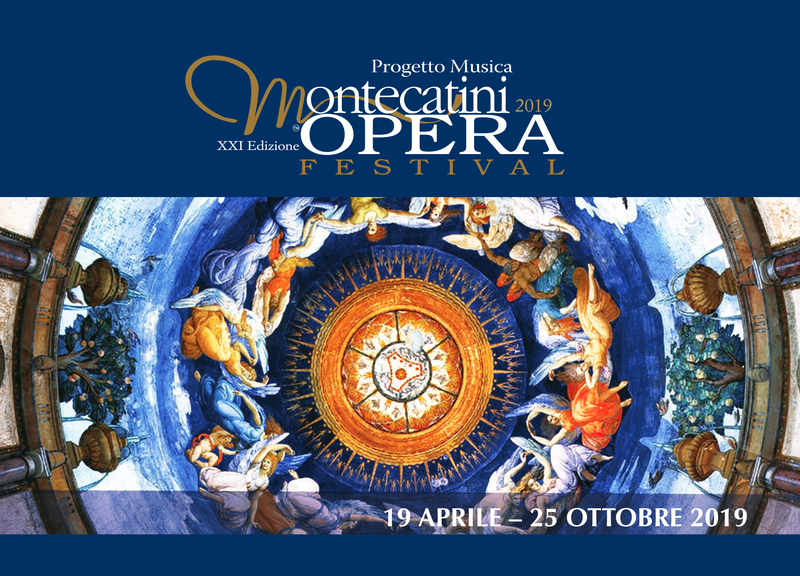 Although the Festival is mainly devoted to music and opera fans, with international singers and “new promising young artists “its first objective is to highlight both the musical tradition and the excellent wine – gastronomic products of this region, being both of them forms of life enjoyment. The constantly growing number of the audience, mainly foreigners, who attend the various events, even in a difficult period where everything seems to go backward, proves the successful formula of the Festival, this year at its nineteenth edition. In addition all concerts will be made even more enjoyable by the attractive location and other contemporary events. Any event will take place inside the charming thermal buildings either in the amazing historical hall of the Excelsior, a real jewel of the early 20th century architecture and the ideal place to enjoy music as in a late 19th century salon or inside the Tettuccio, where you can still hear the echo of the music of the great composers, who have made our town famous all over the world.